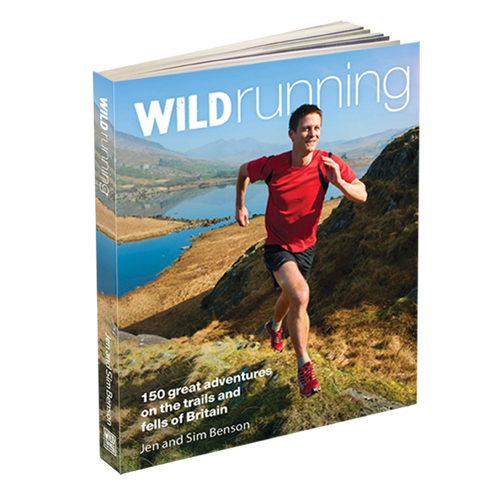 Wild Running is the first UK guide book for those who love to run and who dream of exploring Britain’s spectacular mountains, forests and coastal trails. 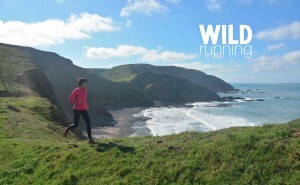 For blogs and news visit the Wild Running blog. 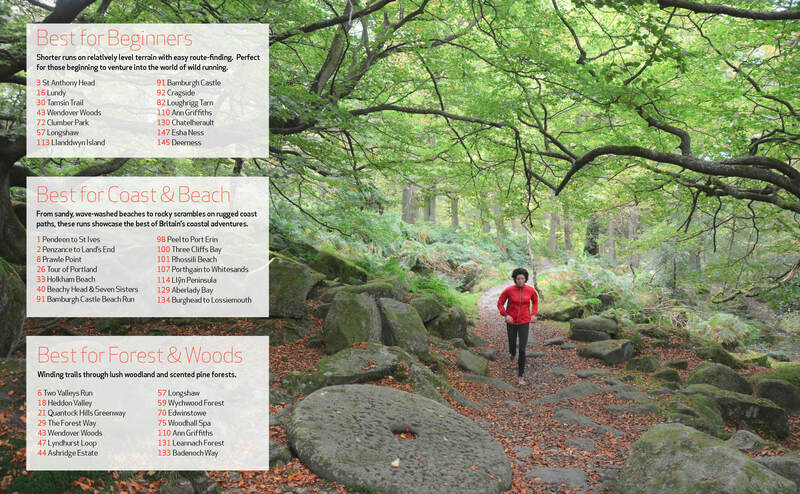 Also includes sections on training, getting started, staying safe and racing. Jen Benson is a runner, climber and sports clinician whose research focuses on many aspects of long distance running. 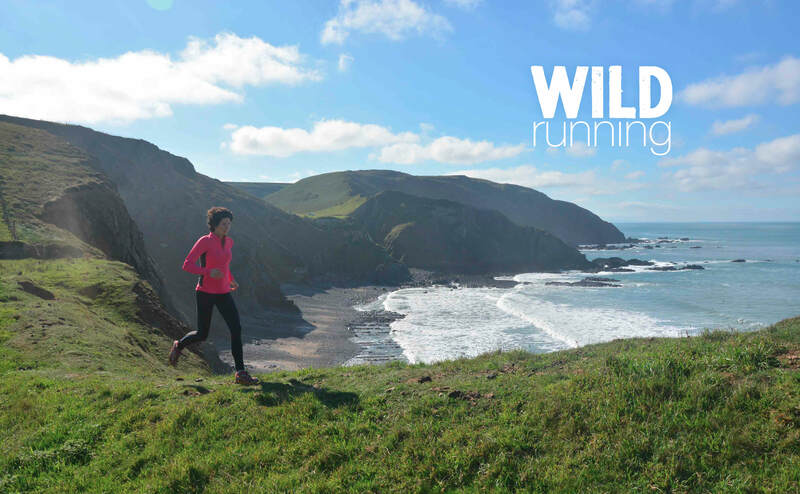 She has run over 50 marathons and ultras, with several top three finishes to her name. 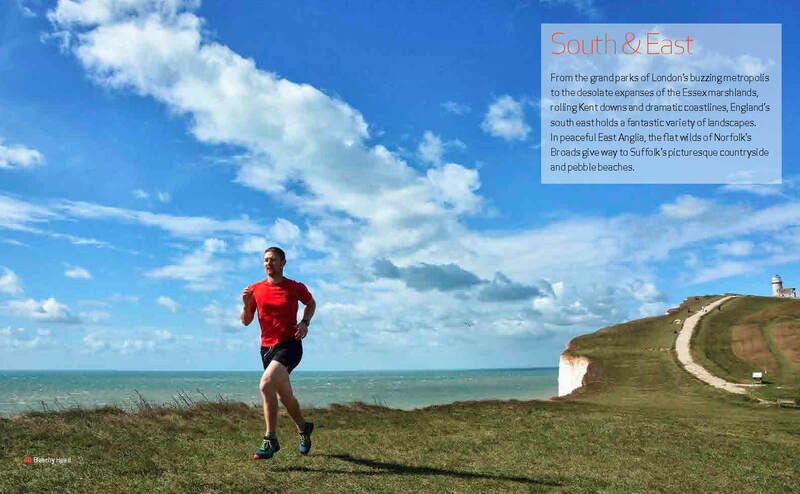 Sim Benson is a runner, mountaineer and environmentalist. 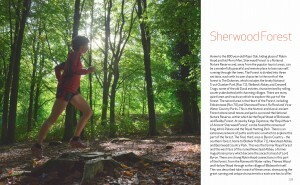 Together Jen and Sim have undertaken mountain marathons, multi-day adventure races and wilderness expeditions. 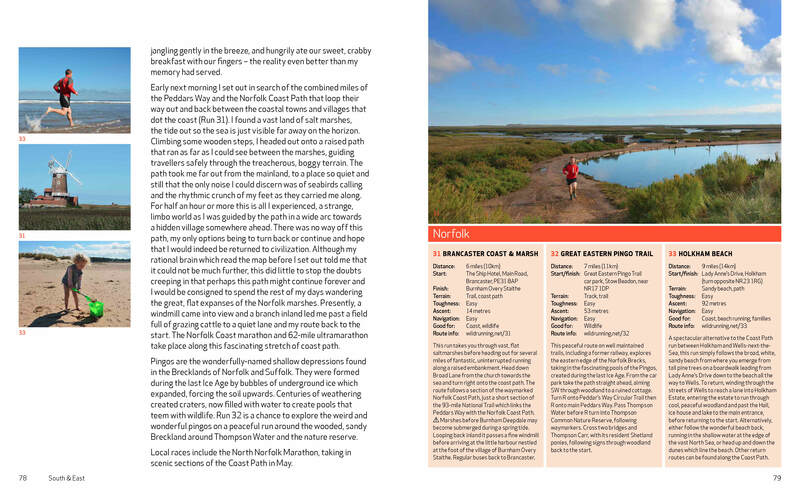 They are currently embarking on many new adventures with their young family. 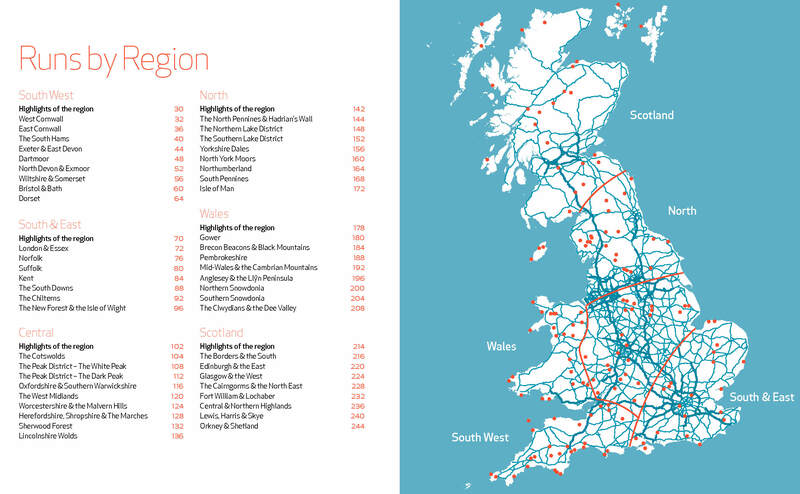 Also available as an ebook and as a premium app for iOS and Android.